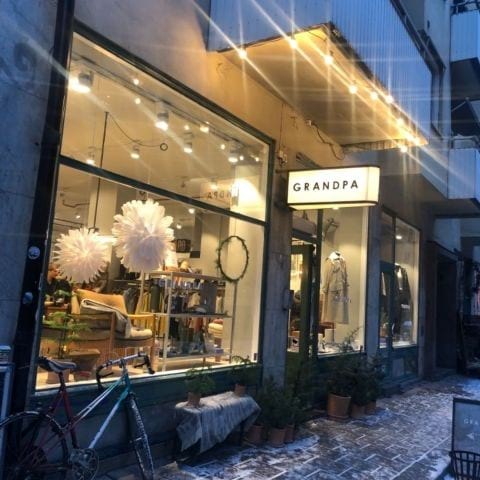 Grandpa Södermannagatan is a boutique on Södermannagatan 21, Södermalm in Stockholm. Lovely shop with fine clothes and small fun interior decorating articles. Great store with good stuff in both clothes and furnishings. Gorgeous clothes! A little expensive, but it depends on what you are looking for.